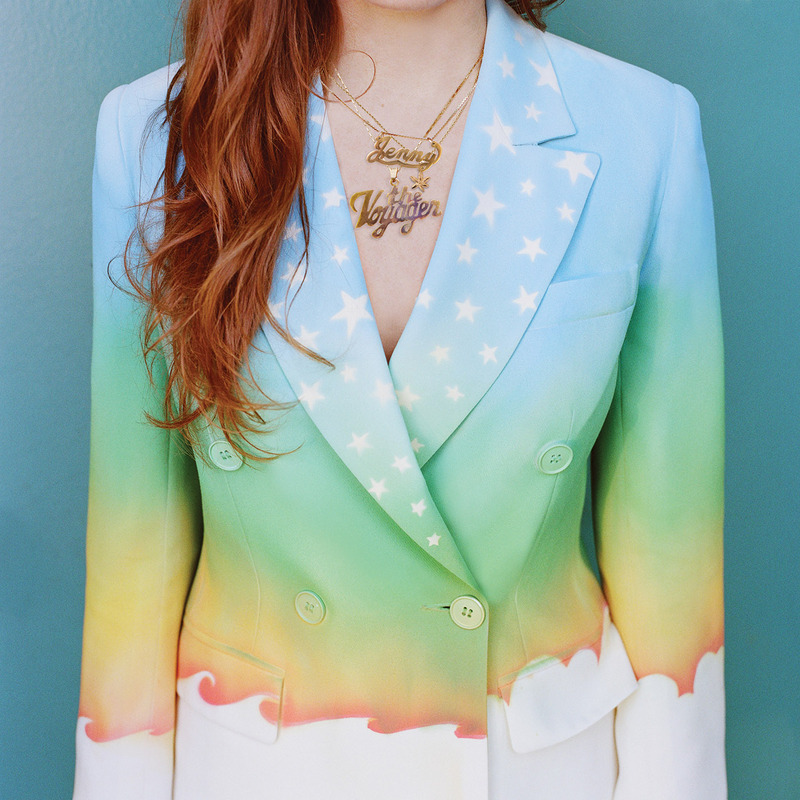 It’s been six years since former Rilo Kiley singer Jenny Lewis released a new solo record (not counting the Jenny and Johnny side project). But judging from her latest album, The Voyager, it was worth the wait. Sonically, The Voyager is a little more accessible compared to 2008’s Acid Tongue with its pop-friendly sheen. But it’s also the most personal amid the breakup of Rilo Kiley and the death of Lewis’ father. Thus, several of the album’s songs – like the gorgeous-sounding “She’s Not Me” (which would have been perfectly tailored-made for Linda Ronstadt to sing in the ’70s) and the empowering “Head Underwater” take on added meaning. Even the majority of the tracks (with productions assist from Ryan Adams, Beck and Johnathan Rice) are very melodic and poppy, they’re lyrics are very introspective—for example, the album’s single, the jangly pop of “Just One of the Guys” seems to express the universal dilemma and angst of trying to fit in when you’re kind of feeling like an outsider; other songs that also take on a similar reflective tact include the sublime “The New You,” the glowing “Aloha and the Three Johns,” and the philosophical rootsy title track. Working with a stellar cast of collaborators, Lewis is fine voice on each of the record’s 10 shimmering pop songs. Overall, The Voyager is very satisfying musically and emotionally enriching – it’s the best effort from Lewis, who comes back out of her hiatus stronger for the better. A shoo-in for one of 2014’s best albums.